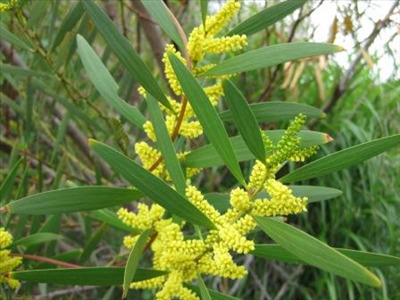 Very hardy tall shrub or small tree for well-drained soils. Will tolerate frost and extended dry periods. 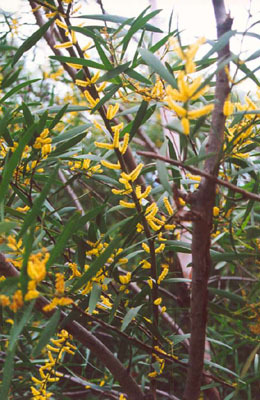 Green foliage and yellow flowers early spring. Flowers are slightly perfumed. Very hardy plants. Used as a fast screen. Often seen growing along freeways in California.